Tyga was having a great time in Mexico with his son King Cairo. 9. 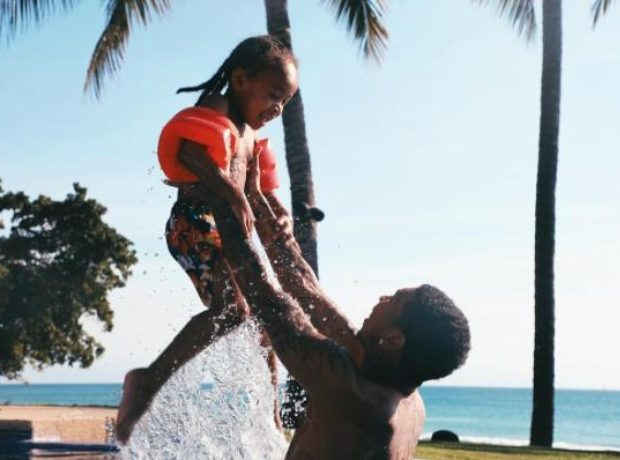 Tyga was having a great time in Mexico with his son King Cairo.